Start taking classes at RUN Treadmill Studio and other studios! 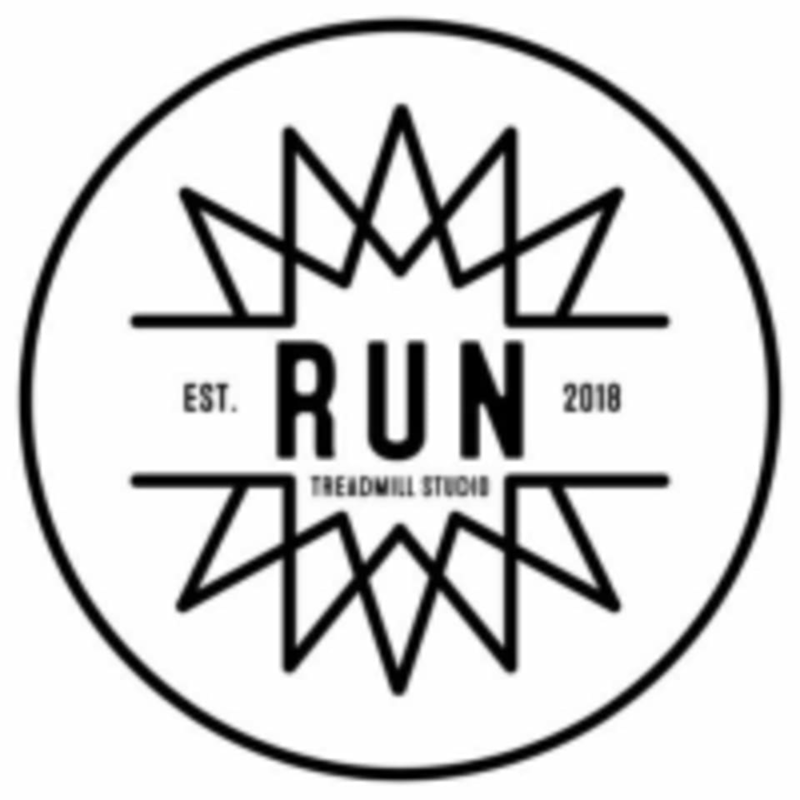 RUN is a premier treadmill running studio that enables a beginner to safely start their running journey, an intermediate runner improve their endurance and time, and an advanced runner to reach peak performance through unique strength training classes. They offer walking, jogging, and running interval classes that focus on helping to start and or improve on your running mechanics and efficiency. It is not just a treadmill studio and not just for runners. The RUN STRONG strength training classes will help people reach new levels of performance that they may not have thought they could achieve before. Please wear comfortable active wear and well supported running/athletic shoes. The RUN Treadmill Studio is located at 23300 Cinema Drive, Suite 104 in Valencia, CA 91355. Instructor was friendly and helpful. Workout was fun. Nice and self-guided at your own pace, I like that the instructors weren’t pressuring you into signing up. Good workout! Great strength and cardio class! I was sweating from head to toe! Great workout!! !